Micromax A88 Canvas Music is a Dual SIM android smartphone in the Canvas series. Its has a 4.5-inch 854 x 480 pixels capactivie touch screen display. And runs on Android 4.1.2 Jelly Bean OS. It is powered by a 1 GHz dual-core MediaTek MT6577 processor. And for taking pictures and videos it has a rear 5MP Auto Focus Camera with dual LED Flash, 0.3 MP front-facing camera. The ram 512MB along with 4GB internal memory further expandable memory up to 32GB with microSD. Packs in all connectivity features like 3G,Wi-Fi 802.11 b/g/n, Bluetooth, GPS with a 1800 mAh battery to power it up. You get JBL Tempo headset free with the phone. Its a good deal for the price. The hardware and the software is almost similar to the Canvas 2. 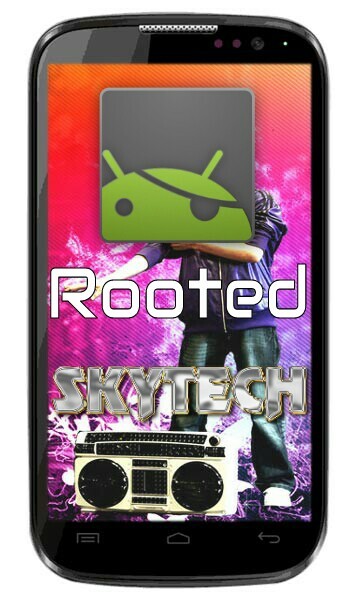 Rooting the A88 Canvas Music is not at all a geeks job it is very easy.